If you are someone who loves shopping but are restricted to a limited budget, then you could save a small fortune by doing a little forward planning and using effective and correct shopping apps. It is recommended to spend every petty penny because, in long run, it sums up to tons. The best thing about smart-phones is that they offer an amazing array of tools to make your life easier, and this includes apps that will go easy on your pockets. 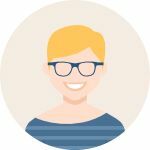 Honey would be the first option you will come across when you Google “Coupon code” and then you do not have to sift through all the options and test one by one. Honey will do that for you. 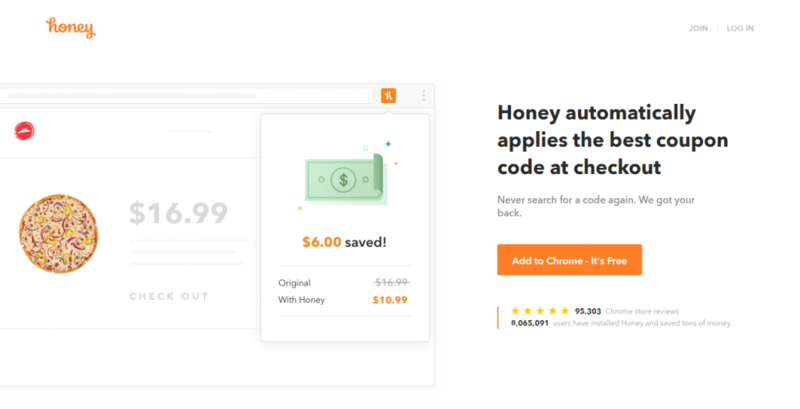 Install honey on your phone and Honey will search through the best coupons available for the store’s site that you are shopping at and apply it to your cart at the checkout. Also, honey will tell you if you could get the item at the cheaper rate on another website or from another seller. 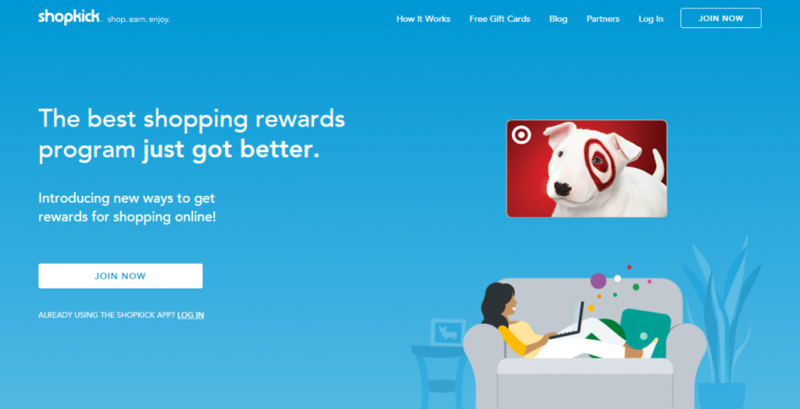 It is similar to other apps which use rebates, you can redeem the gift card, instead of getting cash for your points. It’s a store gift card which you would love to receive. You can earn points just by walking into the store and scanning the products. Then you can list it in your cart and that will get you points. You do not have to necessarily buy the products to get the points. If you are extensive Walmart shopper, this is a must app. This app will offer a feature where you can scan the receipt and if any of the stores near your home is providing the same product at the decreased price, you will get the difference back. It is one step ahead of the competitors. It is available on both Android and IOS. With this app, all you need to do is to scan item bar code and find out all the rebates that are available. You do not have to do anything at the register, just upload the picture of your receipt and Ibotta will give you cash back. Once you reach $30, you can cash out and put the extra money towards your future grocery shopping because of your great current shopping experience. 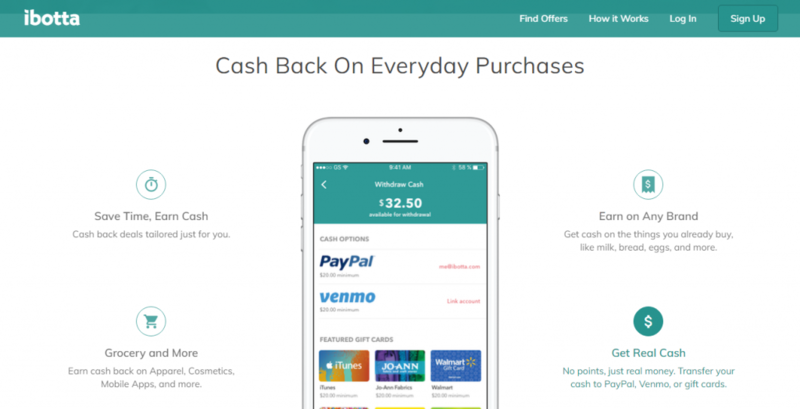 It is a typical cash back app where it will free you from all the hassle of the long process. You can link your debit and credit card to your app and then it will provide you with the necessary cash back whenever it has the option to do that. With Dosh, you’ll be able to take the advantage of cash-back rebate offers without using UPC scanning, receipt photos, or promo codes. 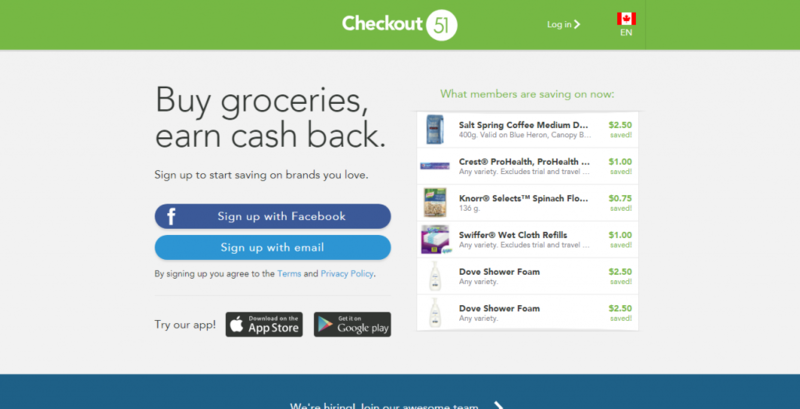 The best thing about Checkout 51 is that it is not brand specific. You will learn to get the cashback on generic items such as fruits, veggies, other home accessories, etc. Also, the additional feature is that you’ll get bonuses just for buying any item at select stores like Costco or Walmart. This app is available for IOS and Android. The shop savvy itself is a comparison tool when it comes to price. It is a shopping app with multiple features. 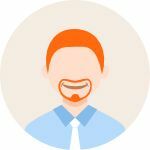 It will display the best price for that product and also all the reviews written by the customers who have bought and have had experience with that product. It is just like Amazon, but the products you get here are of the cheapest price available. Do not forget to check out this coupon code hub before making online or offline purchase. 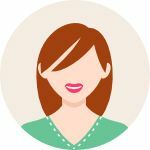 It is pretty simple when it comes to shopping with RetailMeNot. All you have to do is to type the name of the store you plan to shop at in the app and the app will provide you with the list of all the offers with most affordable prices available. the coupons.com is a good old-fashioned coupon app where you can download coupons and find the bunch of coupons to browse through. There are numbers of coupons available to you and thus, welcome to the digital age. This is an app where you may have to take the print of physical coupon but you can always take a picture and scan it without taking a print out. This is the app that is exactly similar to Ibotta because you’ll get points that you could encash once you hit the threshold point. This is one of the rebates app but, do not worry. You can use multiple apps at the same time to avail the maximum discount that you can on online shopping. If you are an avid online shopper, having all these apps could be beneficial to you. Every different item might be eligible with the different app so, make every receipt count. This app is specifically for your regular prescribed drug. 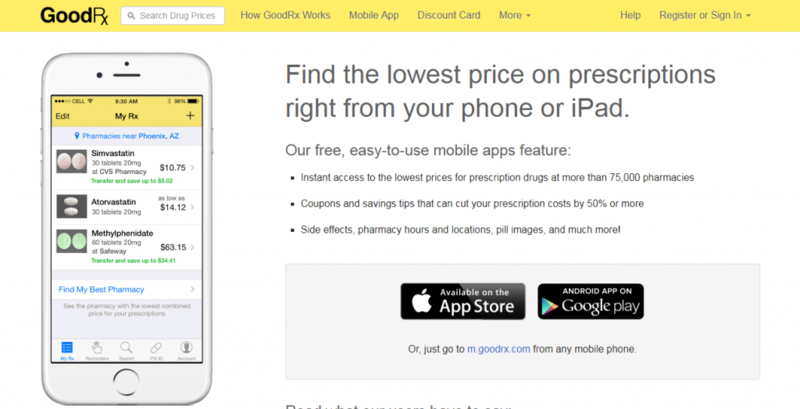 You must check out the GoodRX app. All you have to do is download it and type the name of your drug with the zip code and you are good to go. This will show you which pharmacies in your area carry that drug and at what rate. You can compare the prices and order it. You will also get the extra coupons for more savings. Find your way through. It has more than 500 renowned brands to shop with including BCBG Max Azria to For Love & Lemons and Canada Goose and A.P.C. If you love to shop at best price in the market, you should have Revolve in your mobile. It has over one million followers on Instagram. You can follow the app there to grab hot deals and discounts. Now you know which apps are the best when you want to shop at best competitive prices. You will be able to save much more money by shopping at such prestigious apps. Use that saved money to invest for some other product you wish to buy or simply keep it with you.